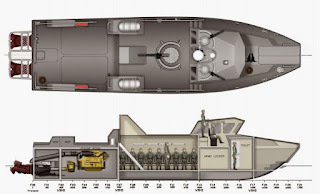 MANILA, -- The Philippine marine systems supplier and shipbuilder Propmech has begun work on all Multi-Purpose Assault Craft (MPAC) vessels on order for the Philippine Navy (PN), and will begin deliveries in mid-2017, the company has confirmed. The platform, which is referred to locally as the MPAC Mk 3, aims to equip the PN with a missile-armed vessel capable of manoeuvring in shallow waters. A joint venture comprising Propmech and Taiwanese shipbuilder Lung Teh won the award to construct a class of three vessels in early 2016. Israeli company Rafael has recently boosted its presence in the Philippine defence market significantly and is looking for further opportunities to supply its systems to the Armed Forces of the Philippines (AFP), Haim Jacobovitz, the company's vice president for international marketing, told IHS Jane's on 28 September. 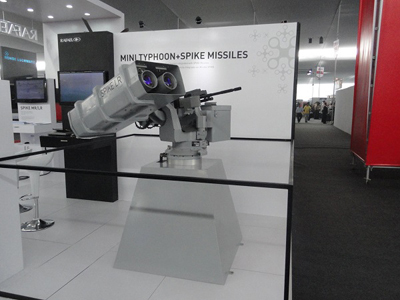 Speaking at the Asian Defence and Security 2016 (ADAS 2016) exhibition in Manila, Jacobovitz confirmed that the company has, in the past two years, secured a range of orders from the Philippine Navy (PN) to supply its Mini-Typhoon 12.7 mm lightweight naval machine gun mount, its Spike-ER (extended range) missile system, and its Spike-NLOS (non-line-of-sight) missile system. 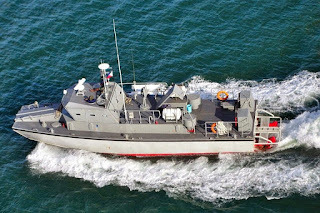 Philippine Navy Multi-Purpose Attack Craft (MPAC) Mk.1. 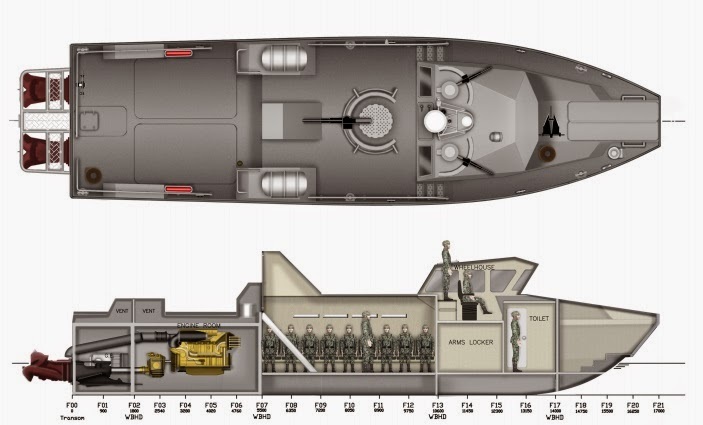 The MPAC Mk.2 plan and cross section details. The Rafael Mini Typhoon RWS 12.7mm RWS with Spike-ER missile launcher.